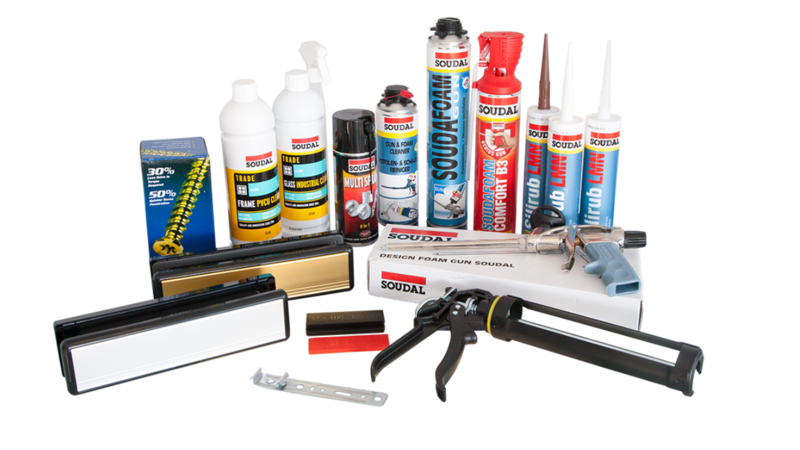 Silicons, hammer fixings, screws, drill bits & foam. 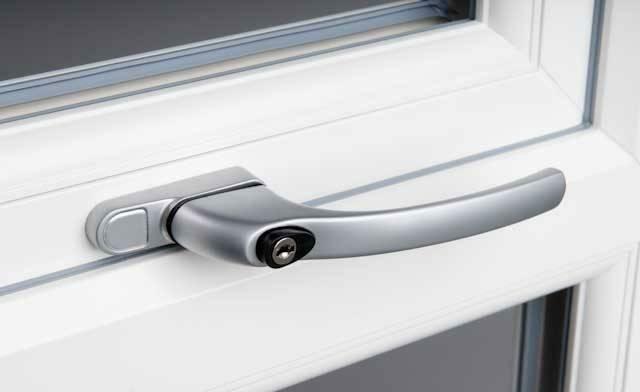 We have a selection of window and door furniture in-store for you to view. 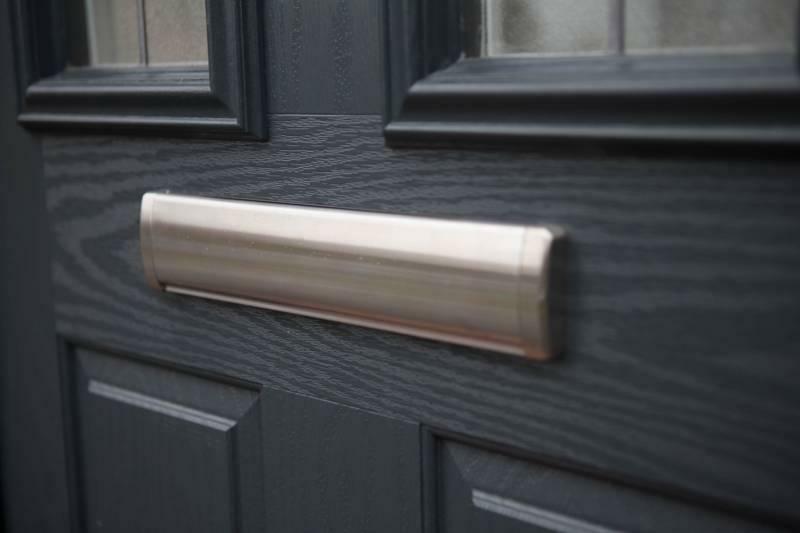 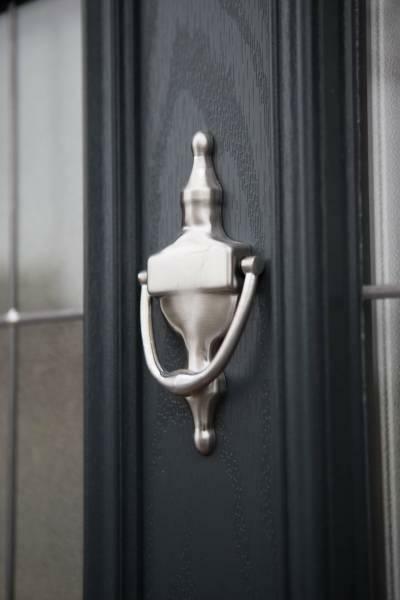 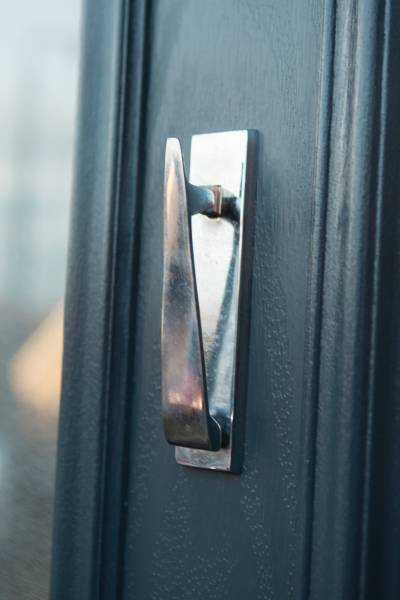 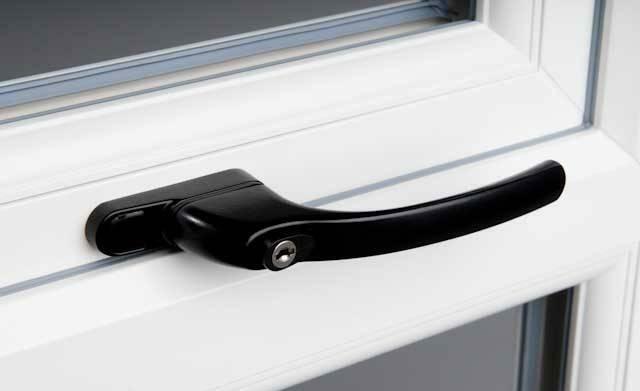 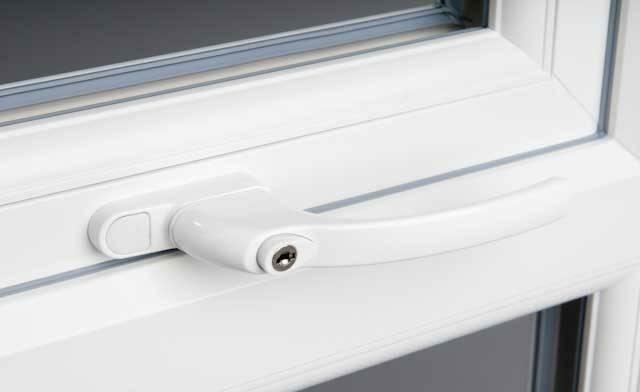 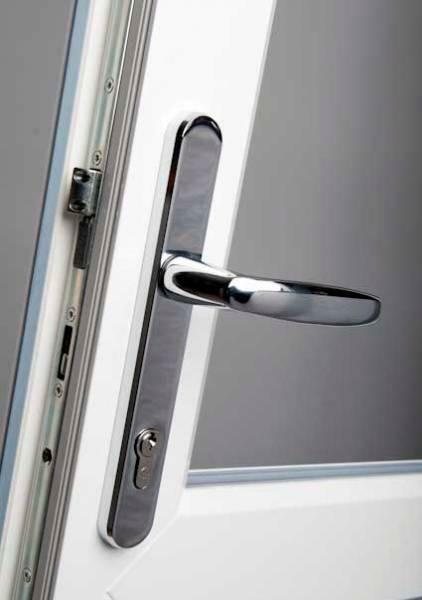 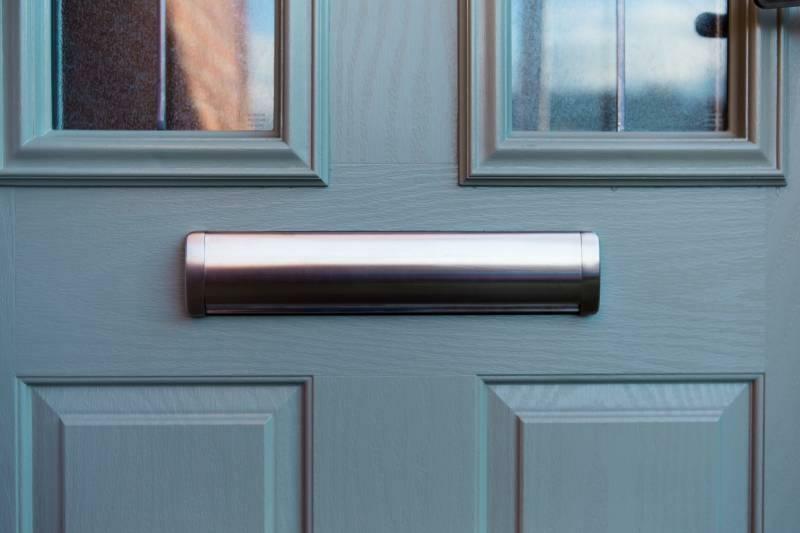 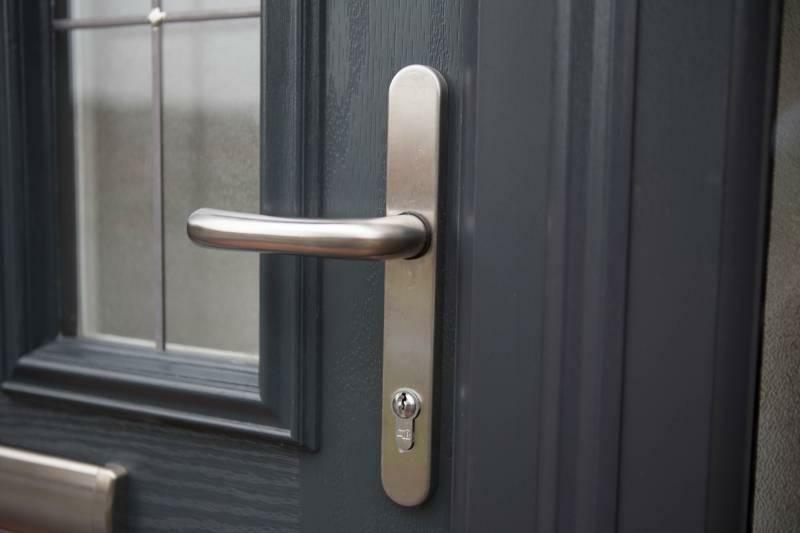 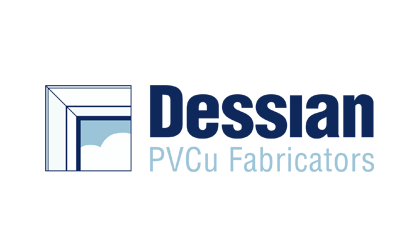 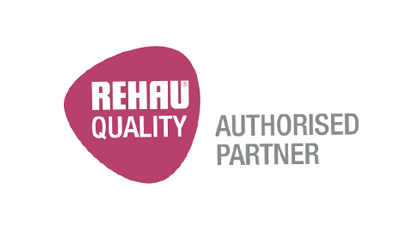 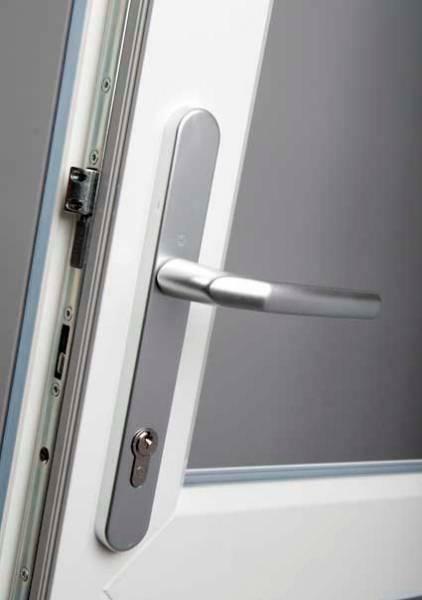 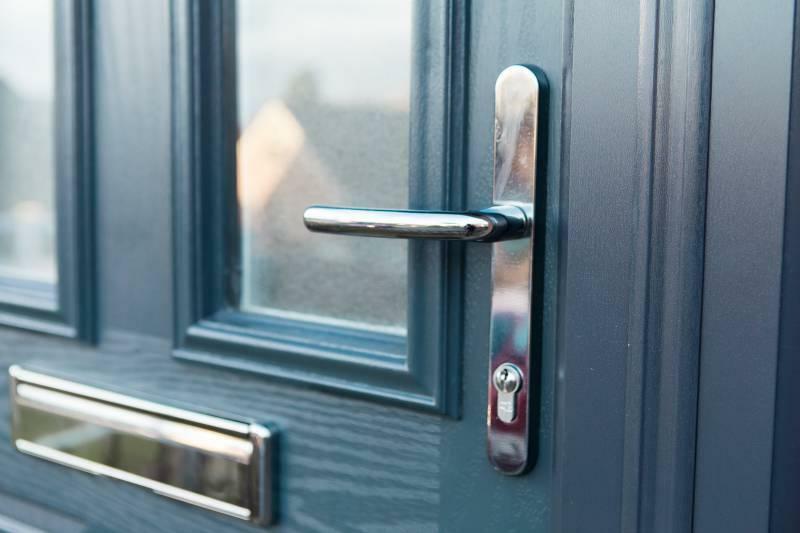 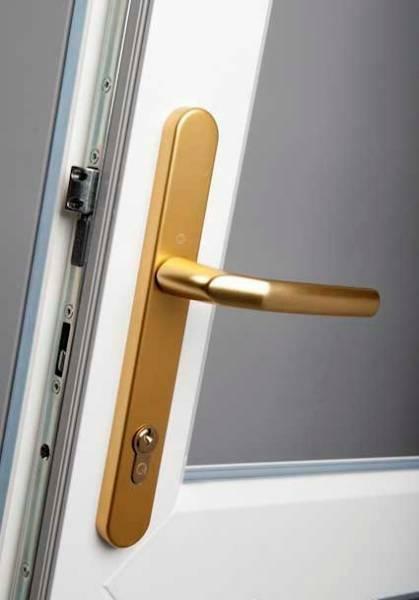 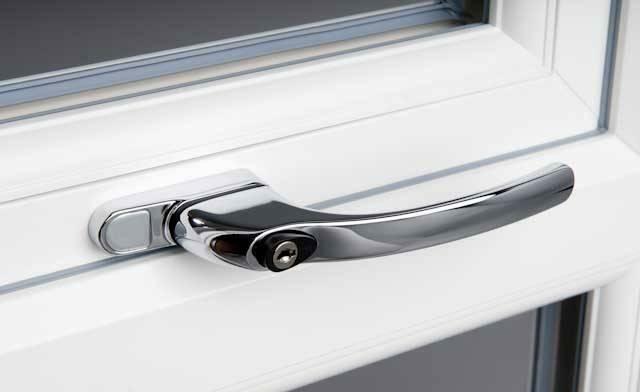 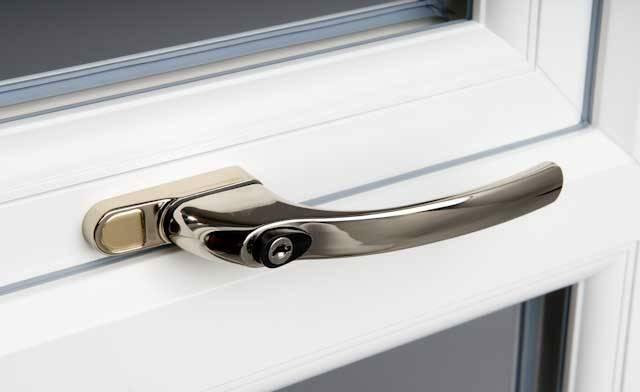 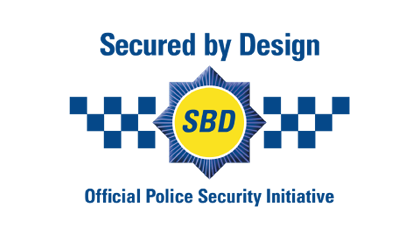 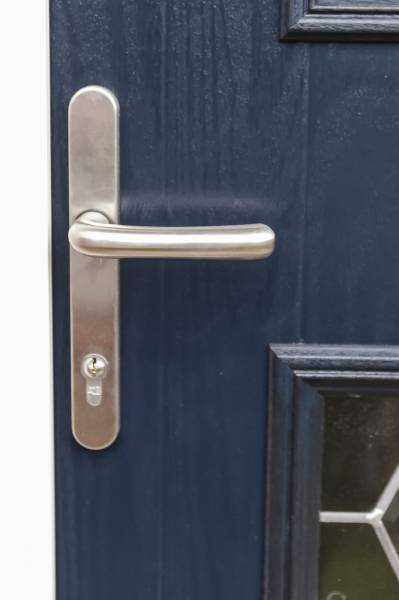 Our frames are fitted as standard with a multi-point locking system. 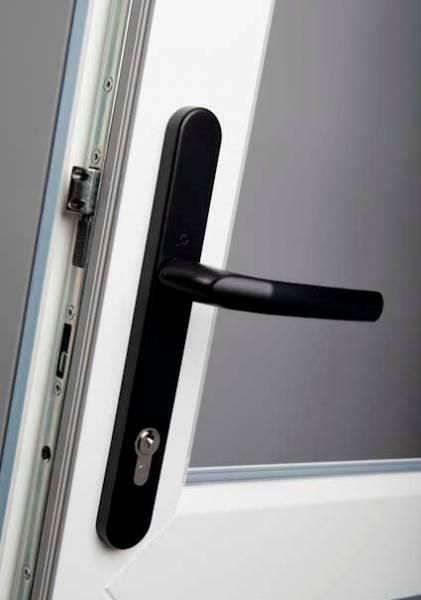 However, you can still choose to upgrade these for enhanced security. 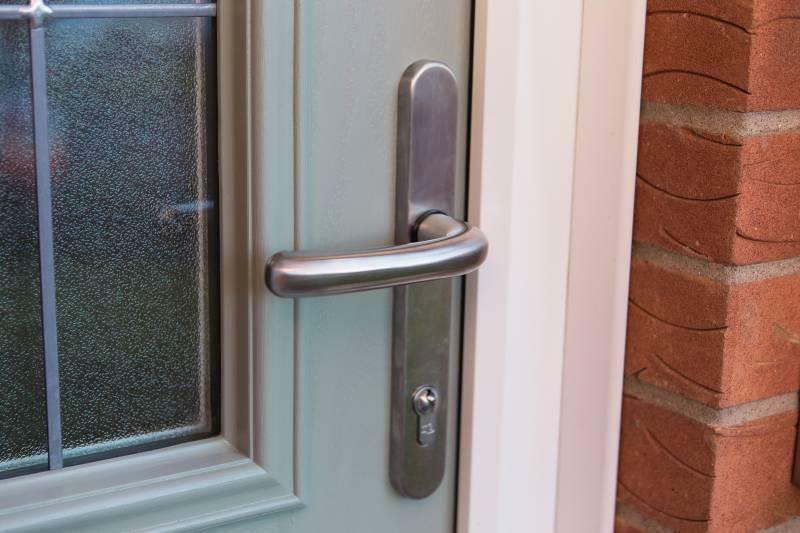 For further information or to view samples please ask in-store.